According to the American Academy of Orthopaedic Surgeons (AAOS), millions of individuals in the U.S. alone get medical help for rotator cuff injuries. The rotator cuff is among the most vital parts of the shoulder, as it enables you to reach and lift your arms. That being said, a rotator cuff tear could significantly disrupt your daily activities. So, if you have a torn rotator cuff, you must immediately consult with an orthopedic surgeon specializing in shoulder arthroscopy in Utah County. In general, rotator cuff tears can be caused by an injury or degeneration. Rotator cuff injuries, including a tear, might occur suddenly like when you fall on your outstretched arm, for example, but might likewise develop over time because of repetitive physical activities. A torn rotator cuff could also occur due to aging, when tissues naturally degenerate, with symptoms gradually worsening over time. Pain when resting, especially at night and when you’re lying on the affected shoulder. At first, the pain might be sporadic. 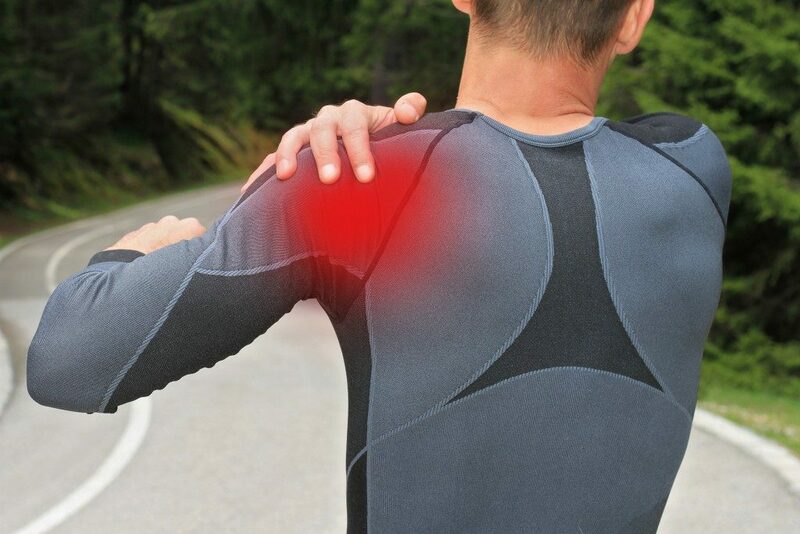 The pain typically begins in the front portion of your shoulder and extends to the side of your arm. Weakness when you rotate or lift your arm that even mundane tasks such as combing your hair or getting dressed might be very challenging or even impossible. This could be related to either a chronic issue or traumatic injury. Pain when lowering or lifting your arm. This happens when you try to reach up or lift your arm. If your pain worsens, the tear might be getting bigger. Immediate weakness and snapping sensations. Forceful movements like pitching a baseball or an acute injury such as slips and falls usually cause these symptoms, and pain could radiate down your entire arm. You might also find it impossible to raise your arm higher than your head. Cracking when you move your affected shoulder. This is known as crepitus and is a warning sign of joint damage or inflammation. When your pain worsens or doesn’t subside after several weeks. When you experience a prompt loss of movement after being injured. In the event that you’re diagnosed with a rotator cuff tear, visit an orthopedist that specializes in shoulder problems. This is vital since symptoms of shoulder injuries could overlap. For instance, symptoms of a torn rotator cuff have similar symptoms as other shoulder injuries like subacromial bursitis and SLAP tears. This means that if you don’t have a torn rotator cuff, you might have another problem with your shoulder. That being said, pay close attention to your symptoms and see your doctor as soon as possible if you notice your symptoms persisting or worsening. Early detection and proper treatment could assist in preventing loss of motion and strength. Read more at The Presence Portal.